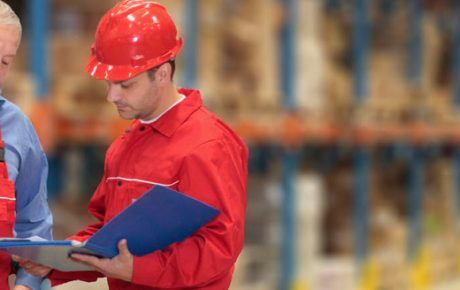 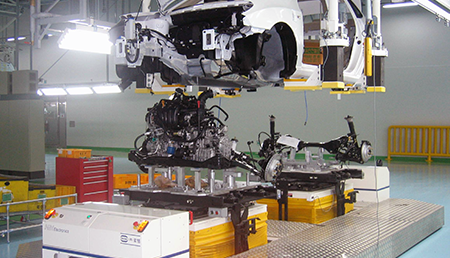 AGVE US, located in Charlotte, North Carolina, is an accomplished provider of AGV systems for the North and South American markets. 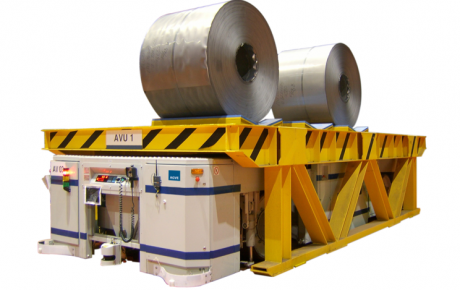 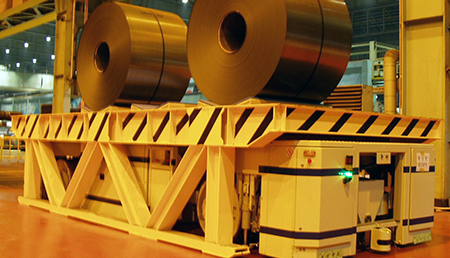 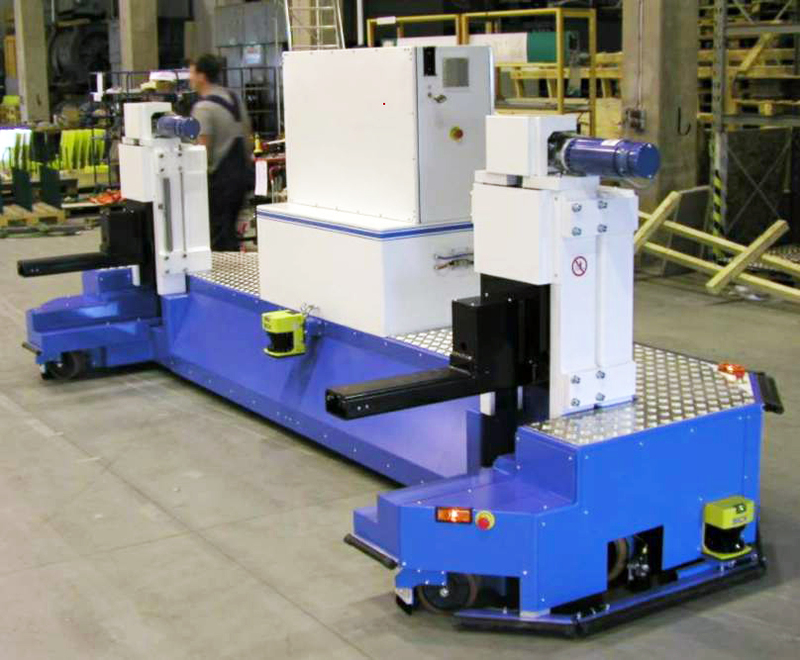 Our standard line of Automated Guided Vehicles includes forklift AGVs, unit load AGVs and specialty AGVs handling loads ranging from light duty in hospital logistics to heavy loads in the steel industry. 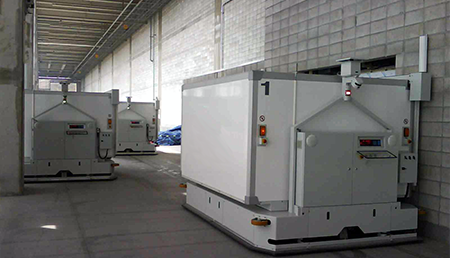 AGVE Group and AGV Solutions were acquired by Murata Machinery (Muratec) in March 2018. 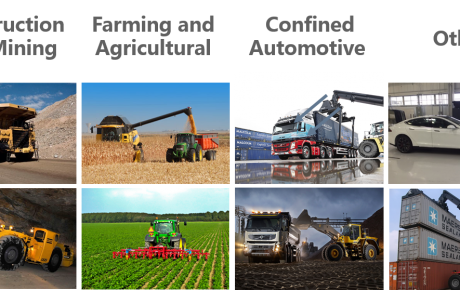 As we integrate the operation of all the different entities we want to make it easier for the marketplace to identify us as one company. 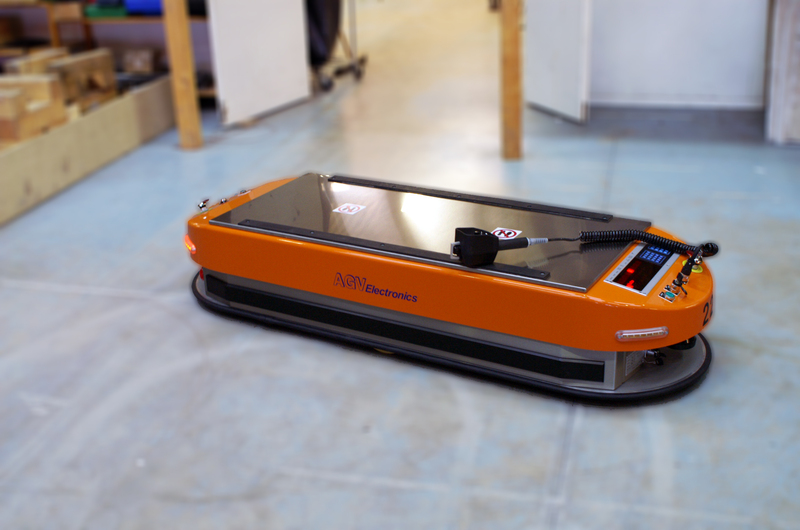 Therefore, we will be changing our name to AGVE and our website will now be AGVE Group.com. 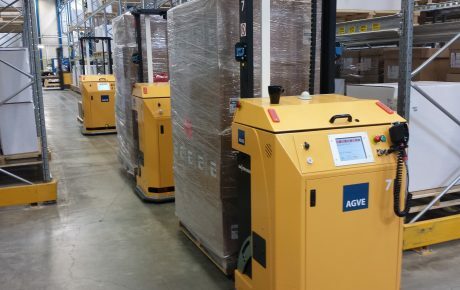 The AGVE Group started operation in Sweden 34 years ago as a supplier of AGV controls and AGV guidance systems. 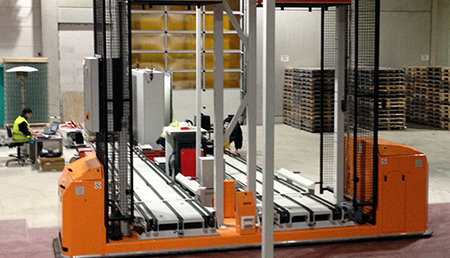 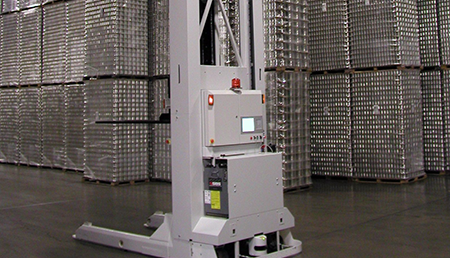 Today, AGVE Group has operations in eight countries with a complete range of standard Forklift and Unit load AGVs. 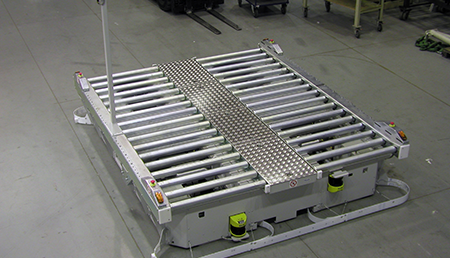 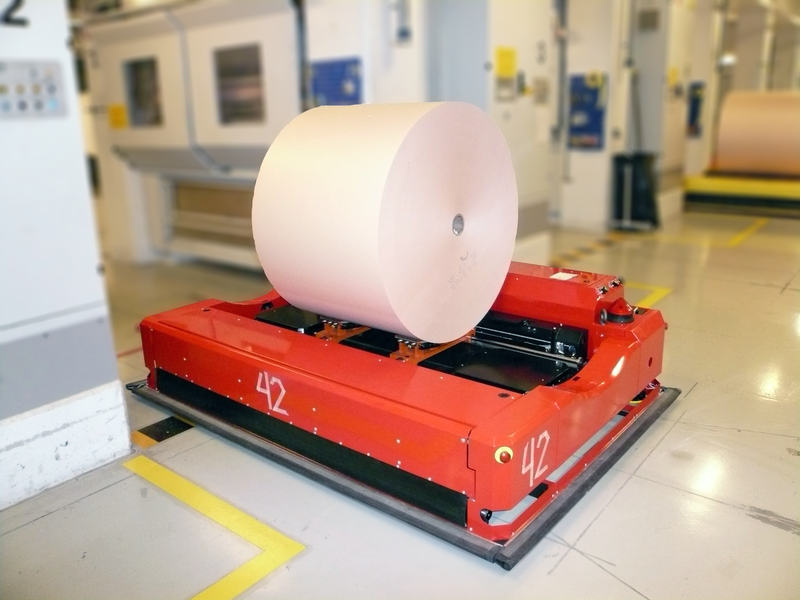 We also provide custom AGVs for unique applications and unusual loads. 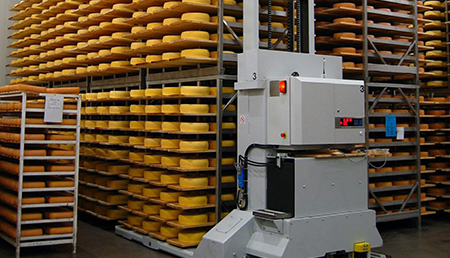 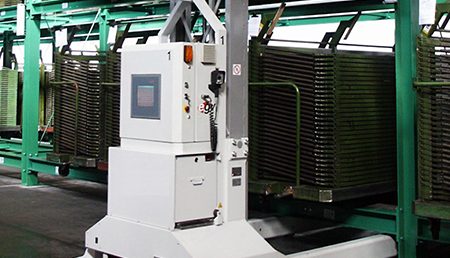 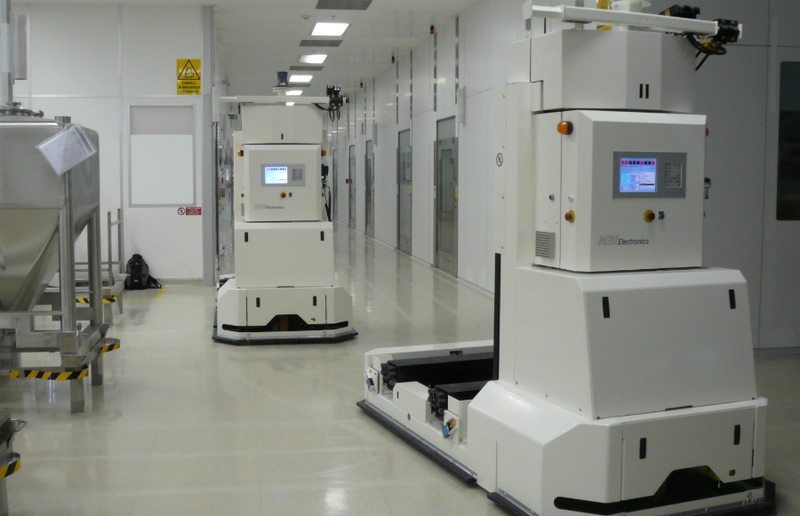 We cover the entire lifecycle of your AGV system including, but not limited to concept design, manufacturing, installation and commissioning for your project as well as after-market support during the many years of operation. 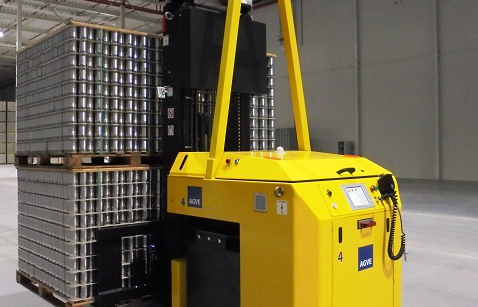 We are your AGV SOLUTION!